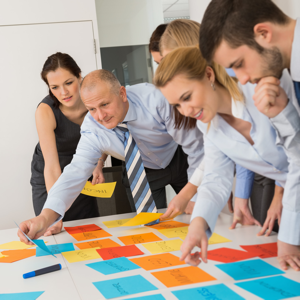 The PMI (Project Management Institute) has eight levels of certification, starting with the CAPM (Certified Associate in Project Management) which is the entry-level certification for project team members. 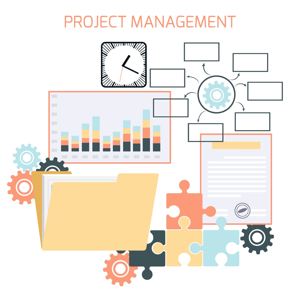 The PMP (Project Management Professional) is the second highest level and regarded as one of the most valued credentials in project management today. Anybody who has passed the PMP certification exam successfully, and met the PMI's requirements for documenting their professional experience is entitled to use the abbreviation PMP after their name. The third certification, PgMP (Program Management Professional) was introduced by the PMI in late 2007 for Program Managers. Also, you must agree to adhere to a code of professional conduct and pass an examination (200 multiple-choice questions in 4 hours) designed to assess and measure your project management knowledge objectively. A PMP must satisfy continuing certification requirements through professional development or lose the certification. 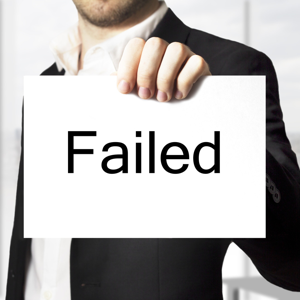 Candidates who do not meet the requirements for the PMP certification can apply for the CAPM examination instead. 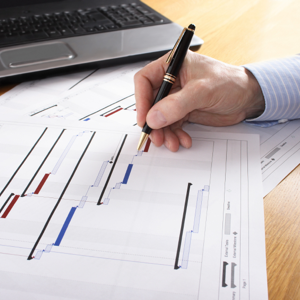 When applying for the PMP exam, you must provide the number of hours spent in each of the five process groups for every project you have submitted. You might find it helpful to record the hours you've worked on each project against each of the process groups in a spreadsheet. Then the spreadsheet is quickly transferred to the application form as you fill it in. For more information about the PMP exam read, PMP vs. PRINCE2 Certificates by Nader Khorrami Rad or visit the Project Management Institute's website. Question: Enter the word foot backwards.